When your pet is here, you’re assured they are receiving the best care from our staff and enjoying a clean, comfortable living environment. Your pet is like our pet at Pacetti Road Pet Spa. 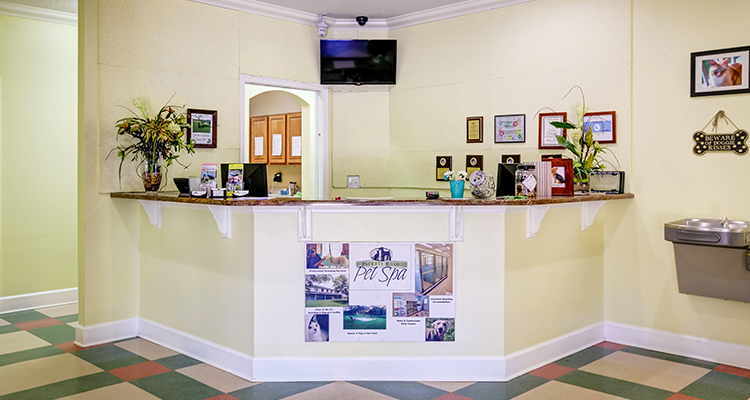 Our facility was created a home away from home for your canine and feline companions.